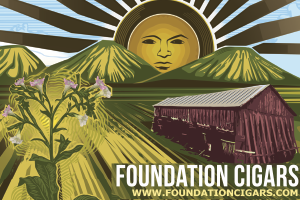 Day two of the 2018 IPCPR got off to a rough start. Not because we took advantage of what Las Vegas offers into the early morning, but due to a fire on the tradeshow floor in the overnight hours. The fire was contained quickly but not quickly enough to avoid the convention centers sprinkler system to be activated. So instead of pounding the carpet at 10am we were forced to wait until 1pm for the show floor to open. If nothing else it gave everyone something to talk about. Here are a few highlights from day two. There is quite a bit of new artwork and rebranded being show at this year’s show on older lines. 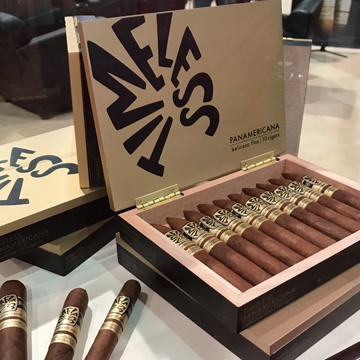 Nobody in our opinion has done it better than what Nat Sherman has done with the Timeless line. The new logos and color composition look fantastic and modern. We’ve always like the Timeless line and this new look will make us gravitate to it even more. 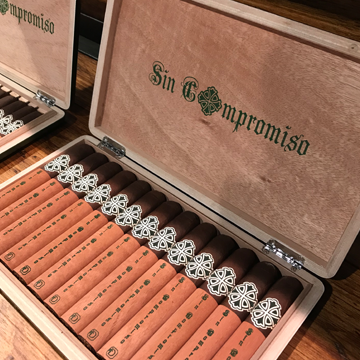 Steve Saka owner of Dunbarton Tobacco & Trust and an industry icon debuted one of the most anticipated cigars of the 2018 tradeshow the Sin Compromiso. Steve has been talking about this line online as his best he has ever created. Big bold statements from a big bold man. We have yet to lit one up from the generous samples Steve gave us, but I’m sure that we will in the very near future. 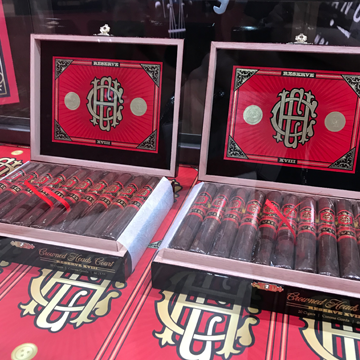 Longtime friends and makers of consistently some of our favorite cigars Crowned Heads was displaying their new release called Crowned Heads Court Reserve XVIII. 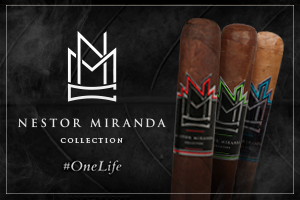 The marketing behind this cigars states that this blend was designed a dedicated to all of the fans “court” that have supported the brand from the very beginning until now. A nice sentiment from a company that has always stayed humble in their roots even after finding a high level of success. 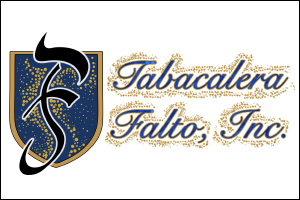 The last thing I want to mention in this post is the new release from the company that current graces the most recent cover of our printed publication. 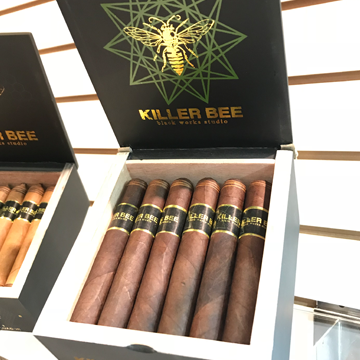 New sizes of the Killer Bee line from Black Works Studio were on display as well as a new cigar named the Yellow Jacket. 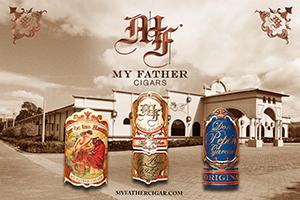 We love this sticks not only for the flavors but also the presentation. Make sure you check out the site tomorrow with updates from day three.